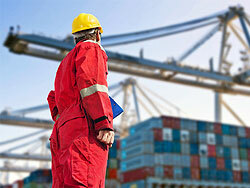 Air freight is a key element for any international logistic company. It provides speedy delivery of time critical components and goods. Interspan provide airfreight solutions that are reliable, secure and rapid when quick delivery of your goods is essential. Friendly and knowledgeable staff who are experts in air freight forwarding. A high level of care when responsible for your air cargo from start to finish. Services to and from every major destination worldwide. Different air freight options so we can provide for specific requirements. Working with Customs Services and a network of approved agents all over the world to ensure the rapid clearance and delivery of your goods. Connecting Air freight with other modes of transport worldwide to provide greener solutions. 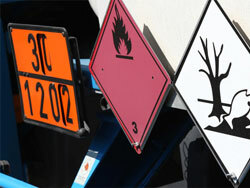 Providing solutions for restricted and hazardous air freight. Consolidation services at low cost ensuring cost effective air freight forwarding worldwide. 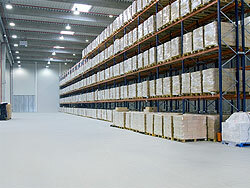 We can provide Track and Trace, packing, insurance and pre-shipment inspection upon request. We can tailor packages to suit your requirements and look after you every step of the way. Our Air Freight department takes care of urgent consignments when speed of delivery is our customer’s number one priority. Our Air Freight Forwarders service is global, serving Asia, Australasia, Africa, Europe, North America and South America. In order to carry out our worldwide air freight forwarding service we have a tried, tested and trusted group of partners. People in China, Russia, India, Brazil, Canada, Argentina. If there is an air freight collection or delivery anywhere, we have partner companies at our service. You can choose whether to bring your air freight to our impressive warehousing facility or we can collect from you with our door to door service. We have a nationwide airfreight collection and delivery service so you have no need to worry about travelling. This allows you to be getting on with your day to day activity whilst we get on with the job. Our rates are very competitive within the air freight forwarding industry and we are open to negotiation if you find a like for like service at a lower cost. 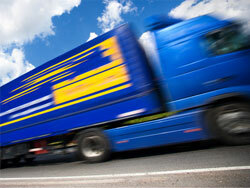 Our rates reflect the service we provide and that includes looking after your goods. We make extra efforts to ensure that your air cargo arrives at destination in the condition it was in when it left you. We also offer a Documentation service if you require it. 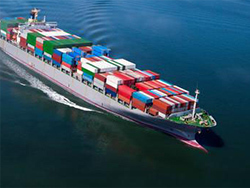 This deals with Certificates of Origin and Letters of Credit, customs clearance etc. We can also arrange air freight transport from one country to another even if it doesn’t involve travel in the UK. 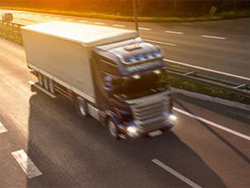 Our Express Delivery Service is also available Worldwide with a track and trace facility. Interspan provides the best in Air Freight Forwarding at the most cost effective rates.